Wet room Design has become one of the most popular options for homeowners who want a practical and great looking bathroom. 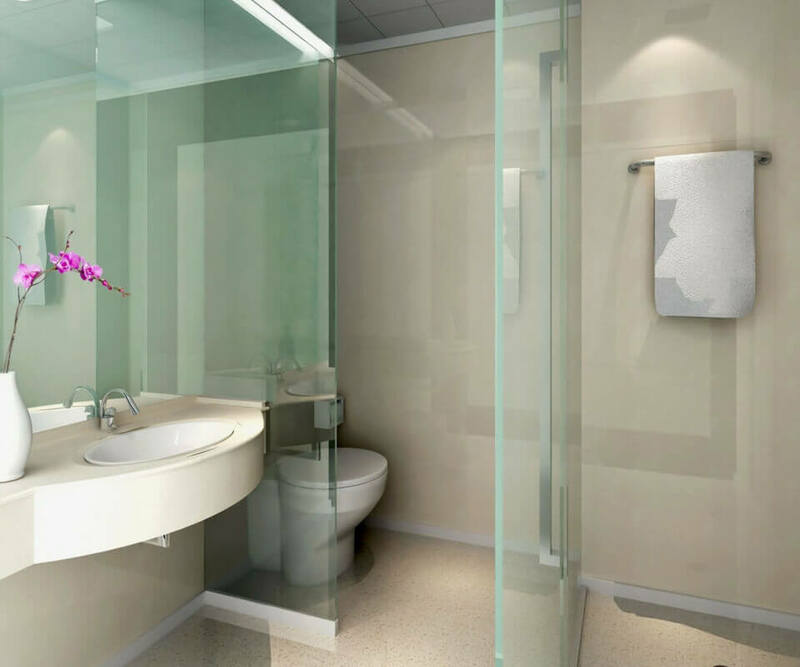 A wet room is a sealed and waterproof bathroom that can instantly create more space. Our specialist team of wet room fitters go the extra mile to make sure everything is completed to the highest possible standard. We care about the details to ensure your wet room stands the test of time. Each wet room is bespoke so the cost will vary depending on your requirements, this is why we offer a free quotation service where we will visit you, plan the project and provide advice and recommendations to suit your wet room budget. We will ensure effective plans and practices will be put into place for the design, materials and drainage to ensure that the wet room works first time around. Wet rooms are a beautiful feature when looking to sell your property, so this could be an investment that truly pays off..
More advantages of a wet room? They are super simple to keep clean, due to the materials used. If you want to save time and hassle cleaning your bathroom, it’s a great decision to make. Mould and mildew will easily be kept at bay. Not only this, you have multiple design options to consider. Selecting the right design could mean adding something special to your home. You can use materials like stone, wood, and concrete to create the ideal wet room for you. Our team can help you if you’re stuck for inspiration. Simply get in touch and we’ll be happy to answer any questions you may have. We will be able to advise you on the best route to take, as well as the different style options available for your wet room design. All Division Building LTD is a friendly, professional, and knowledgeable team that can help you with whatever you need. We cover all the surrounding areas in Kent including Welling, Bexley, Bexleyheath, Ashford, Canterbury, Maidstone, Rochester, Tunbridge Wells, Sevenoaks, Dartford, Gravesham, Tonbridge, Medway, Swale, Canterbury, Shepway & Dover. We will plan your wet room from start to finish and make sure you’re ecstatic with the results.